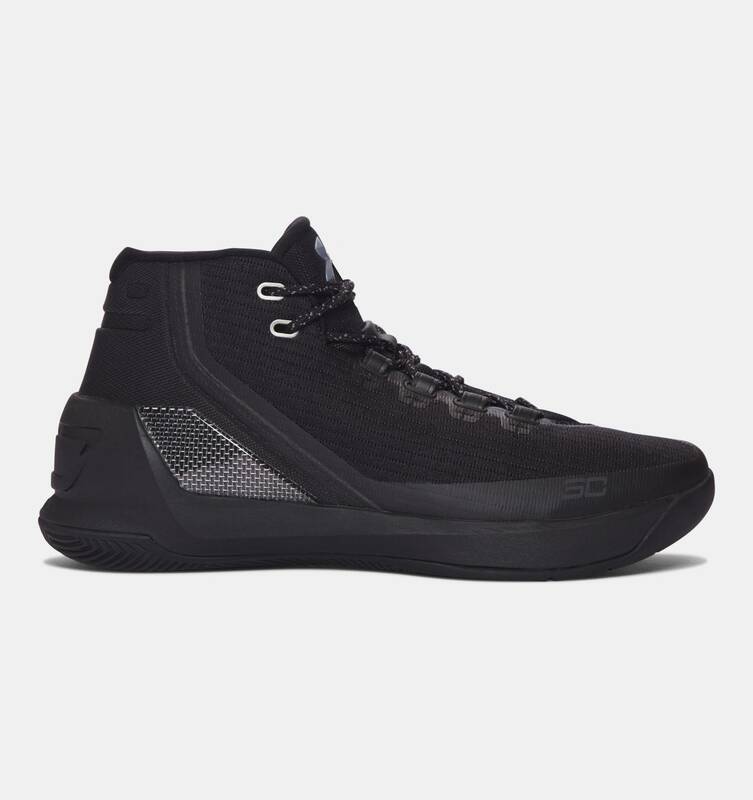 The Under Armour Curry 3 is scheduled to be offered in a variety of colorways for its inaugural introduction, as it’s introduced in the ubiquitous triple black finish. Dubbed “Trifecta,” the sneaker’s defining stealthy hue essentially drapes the silhouette’s entirety for a bold, yet understated finish. Notable details include a carbon fiber shank on the heel, in addition to subtle branding across the forefoot, as well as on the rear. Rumors suggest this pair to arrive at Under Armour retailers starting Friday, November 25th. I can never dislike blacked-out sneakers. But, I’m still not inclined on the silhouette itself. It’s a nice simple design though. Still, I’m not tempted into purchasing.